Sod is grown on specialist farms. 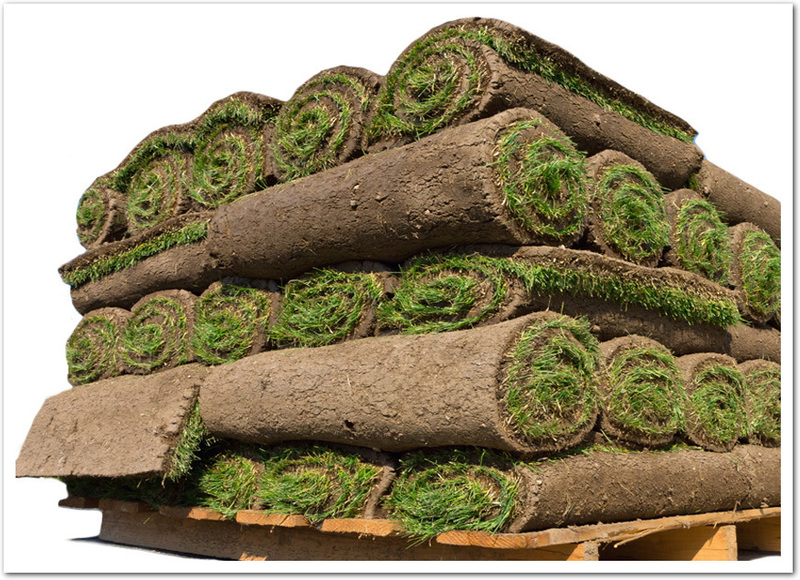 For 2009, the United States Department of Agriculture reported 1,412 farms had 368,188 acres of sod in production. It is usually grown locally (within 100 miles of the target market) to minimize both the cost of transport and also the risk of damage to the product. The farms that produce this grass may have many varieties of grass grown in one location to best suit the consumer's use and preference of appearance. It is usually harvested 10 to 18 months after planting, depending on the growing climate. On the farm, it undergoes fertilization, frequent mowing, watering, and subsequent vacuuming to remove the clippings. It is harvested using specialized equipment, precision cut to standardized sizes. 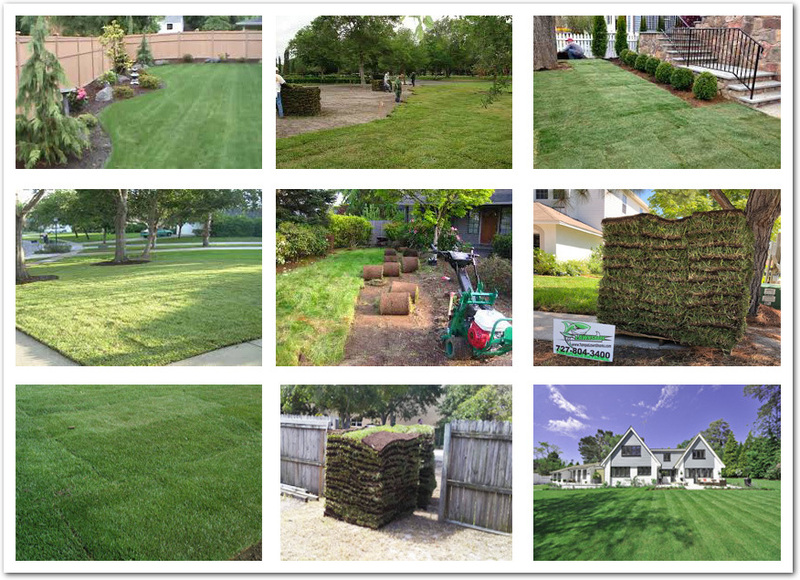 Sod is typically harvested in small square or rectangular slabs, or large 4-foot-wide rolls.